Mine is Zaino Z2 Pro. I've tried so many others but noting comes close to this. Are you sure you're talking about a "polish" here, and not a last step product, like a sealant or wax? 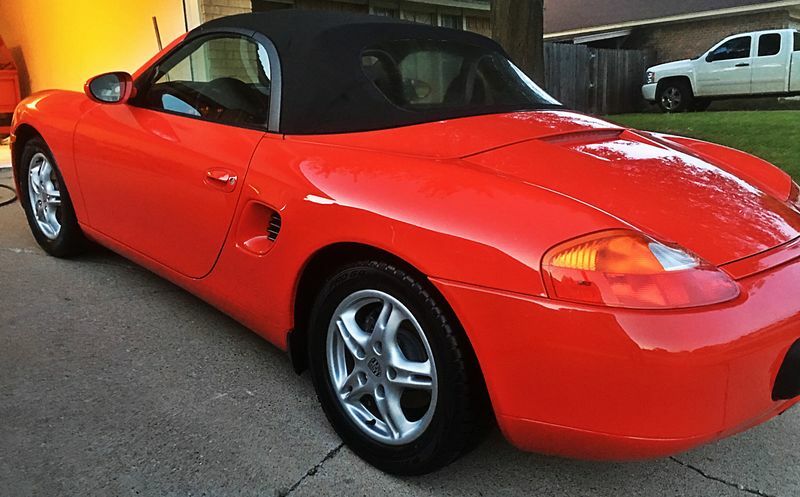 My newest favorite polish is Meguiars M205. Like any other proper "polish", you'd use it before applying a last step product, such as a sealant or wax. The reason I like it is it goes really well with M100 compound, which is my favorite compound, by far. Keeps the paint and pad nice and cool when applying, and I like how I can stop at any time without needing to worry about "breaking down" the abrasive. The M100 is also very aggressive, enough to get good results applying by hand even, while leaving behind a very high quality surface that sometimes doesn't even need a 2nd/polish step afterward. If you're talking about last step products, I made the switch a few years ago from carbuna-style waxes to polymer sealants recently, and main thing I noticed and appreciated was removal was a bit easier. Might last a tad bit longer also, but hard to say. I've been using Menzerna power lock recently. Recently, I've become more of a fan of "quick wax" style products, due to ease of application. They don't last that long, but super easy to boost the protection after a car wash. I've been using Duragloss Aquawax for that, but have a gallon of some sort of a bulk Meguiars quick quick wax product to refill that bottle with once it runs out. The Aquawax smells great, a bit reminiscient of sun block. 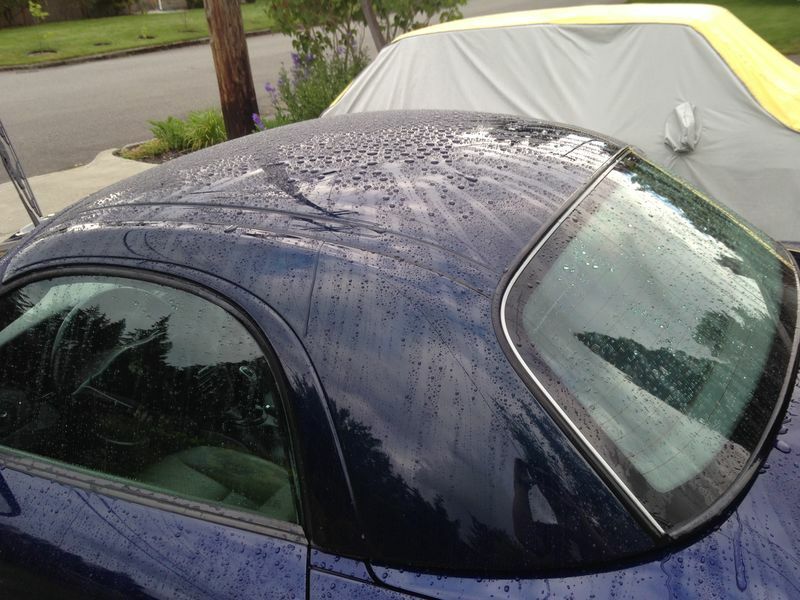 Makes drying off the car really fast too, but I prefer to apply it after car is mostly dried, for best protection. 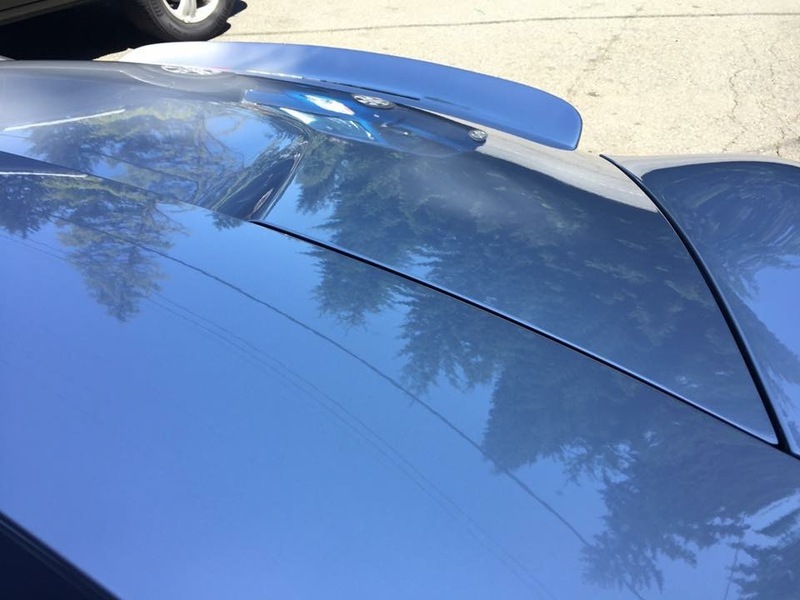 The key benefit to the quick wax style products is you can spray them all over plastic and rubber, and in crevices, etc without worry of leaving behind any noticeable residue. +1 on Aquawax. Quick, easy, and adds some pop. Haven't tried the other products discussed, so can't comment on them. Been tempted for years to try Zaino...but have been happy with what I've been using so haven't so far. Zaino only on my vehicles. Try the Leather In a Bottle as well, awesome products. For jobs that take a more aggressive polish, I've had great success with the Griots polishes numbered 1-4, with #3 being the best all-around compound. For a less aggressive polish, I've liked the P21S Gloss-enhancing Paintwork Cleanser. 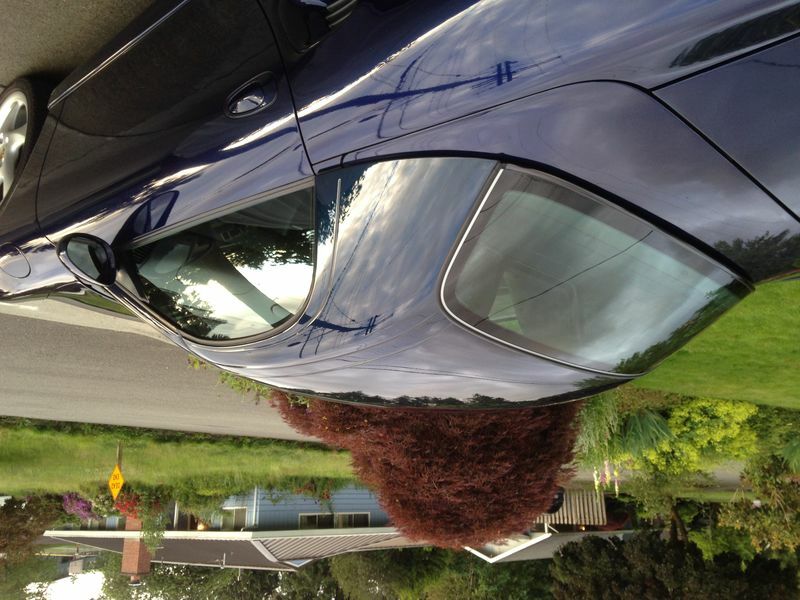 For a final wax on a daily driver, Meguires NXT does a nice job of staying shinny and on the car for a long time. For final wax/ deepest shine on something that doesn't see much rain, P21S Carnuba works great. I clay bared the car and used some of meguiers ultimate liquid wax. I am happy with it. I kinda like Chopin myself. 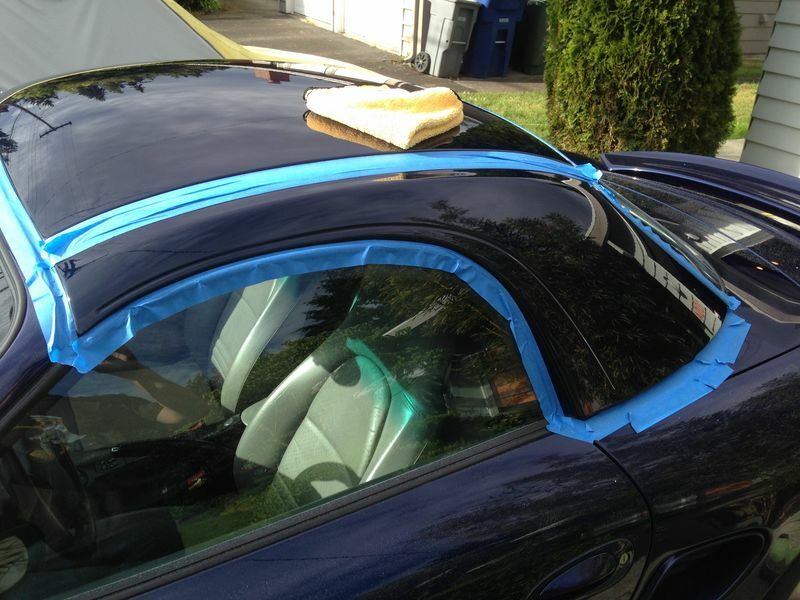 +1 on Meguiers Ultimate paste or liquid as a finish sealer after a clay pass. 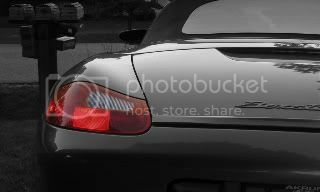 We use it for the 986, the S5, the Explo and the R1100s. Griots Quick Shine for in between touch ups and clay lube. Last edited by Oldcarguy; 05-31-2017 at 06:10 PM. Pinnacle Souveran paste with Pinnacle Crystal Mist spray has worked better than anything else I've ever tried. Easiest wax ever, lasts forever, shines like a star. Last edited by Dr. Acula; 06-02-2017 at 12:49 PM. 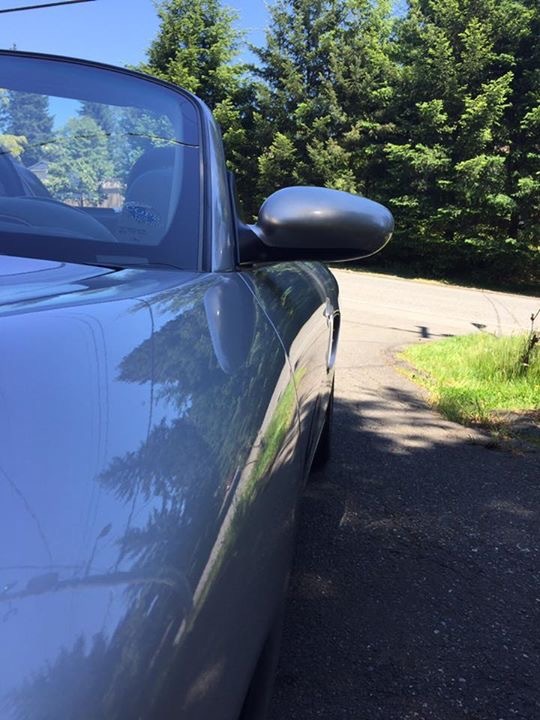 I just polished my Boxster's hardtop, before putting it away for the top-down season. Result - it's more perfect than most cars are when brand new! No scratches, no haze. Crazy "baby bottom smooth" feel when touched, and water beading action. Someday, I'll do the whole car. It's pretty interesting how almost each post recommends a different product. What do you think is the common ingredients which make one product stand out over another? I see some folks swear by Carnuba and others not so much. 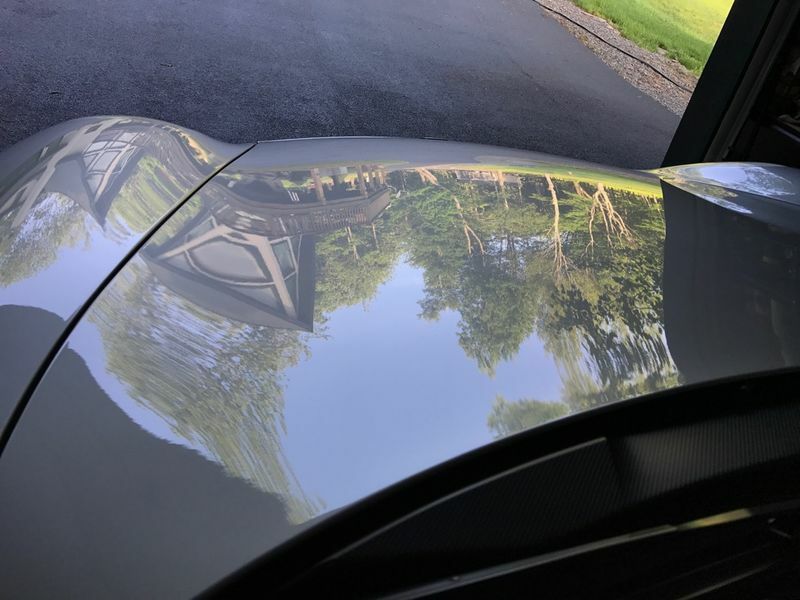 I personally like the Maguire's products and agree on the quick detailer is one of my favorites. Last edited by That986; 06-09-2017 at 05:45 AM. Whoa, that is an amazing finish! Good lord that looks sweet! Which Discovery kit did you use? Onyx, Mirage, Concorso, or Crystal Rock? Onyx as an everyday wax and in winter topped up with Shield. 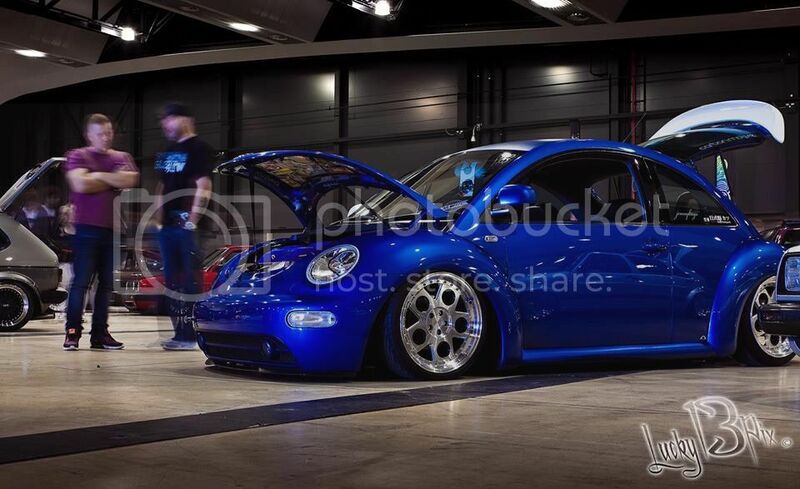 In that pic it was finished with Best of Show. I still use Swissvax now on my wrapped 986 in the form of Opaque. Maguiar's Ultimate followed by Groits Speed Shine in the pic below. Might try Maguiars Quick Detailer after I run out of Speed Shine. Was a big carnuba fan before the full synthetic polymer / hydrophobics came out. Really like the fact that the syn polymer final coats leave no white residue on black parts. Also tried several high end boutique brands throughout the years (decades ) but never saw any advantage over the mainstream stuff. 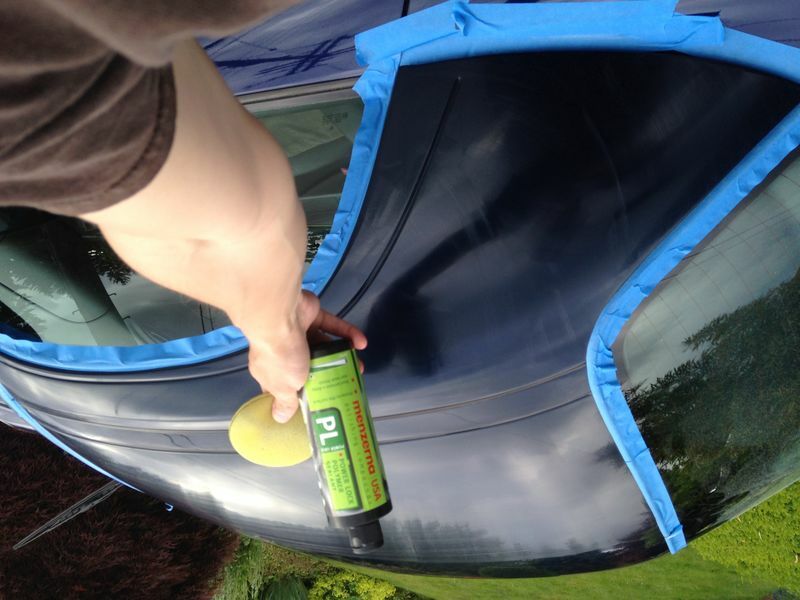 Car finish care products are like oil, everyone has their personal favorite. Last edited by Oldcarguy; 06-18-2017 at 07:53 PM.